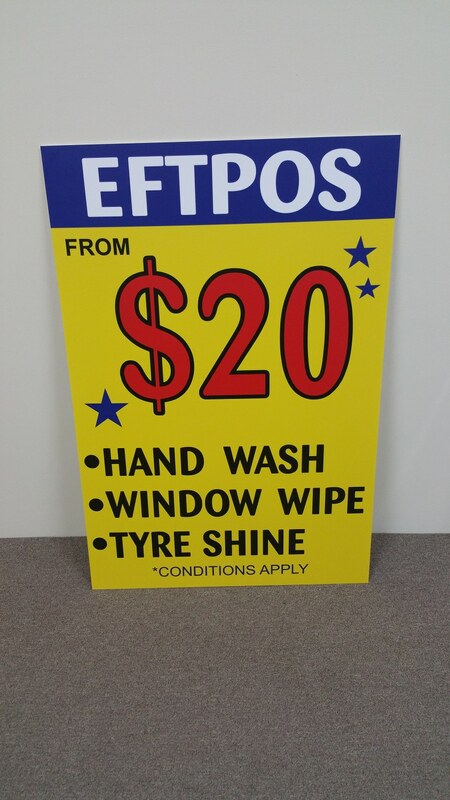 For a cost effective way of putting your point across. 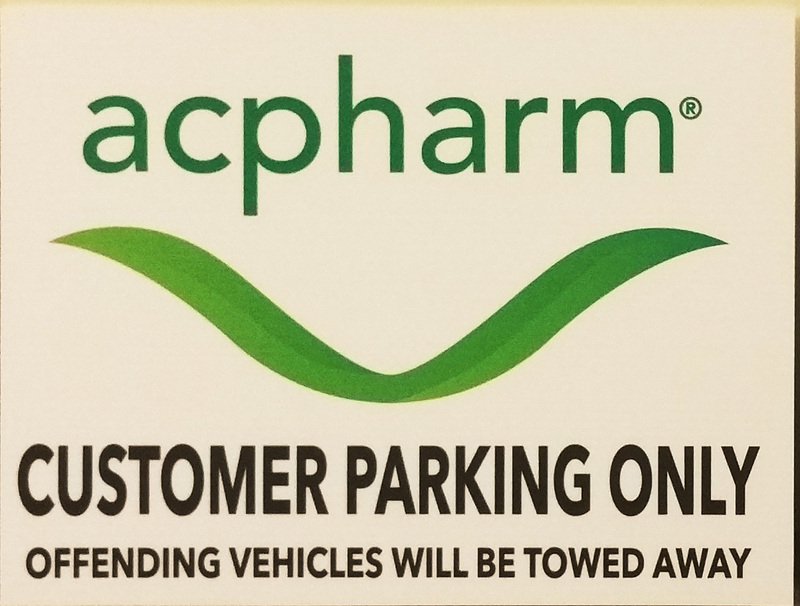 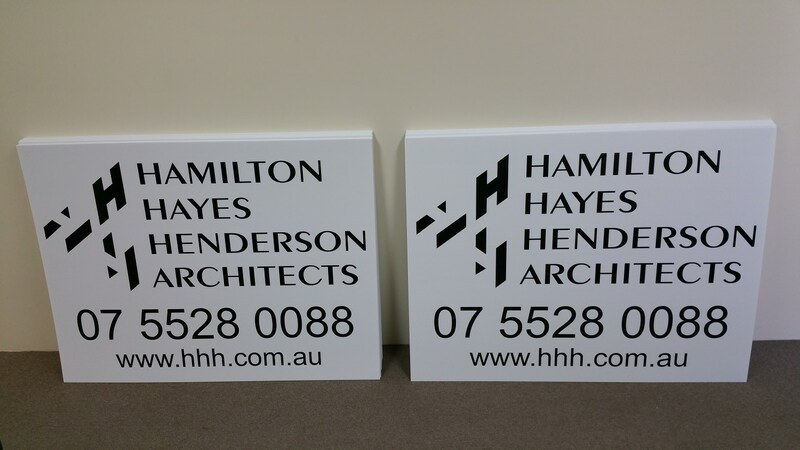 Corflute Signs are the most popular form of temporary signage as they are lightweight and durable enough to be used long term and then stored for later use. 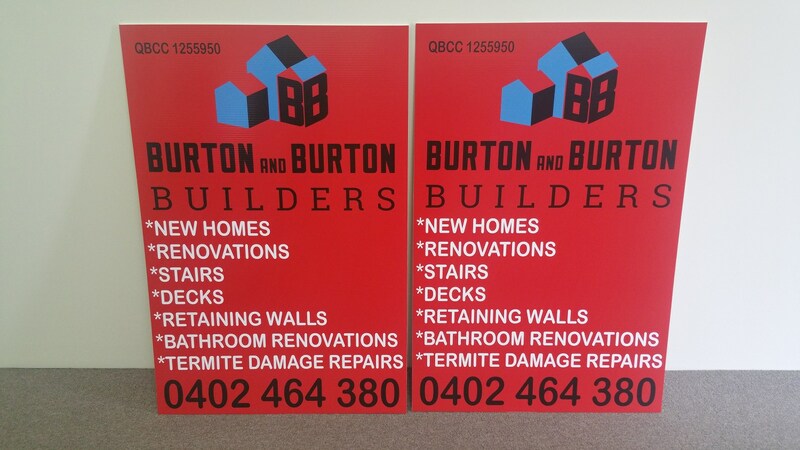 Kirkby Signs corflute signs are all custom made out of 5mm corflute. 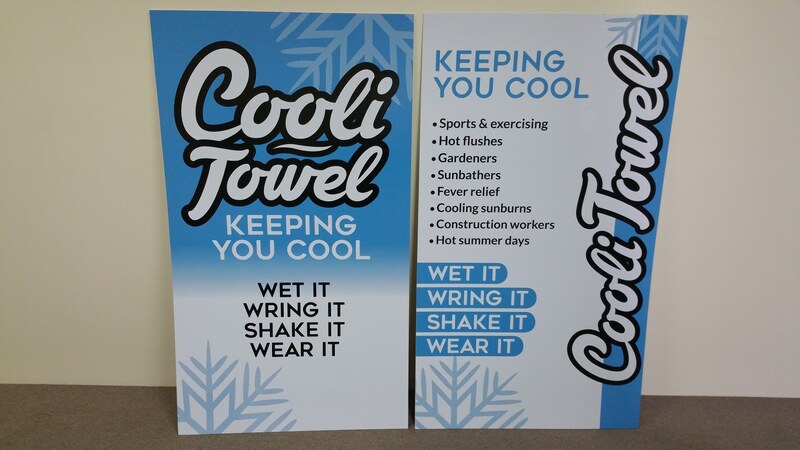 We can apply vinyl cut lettering through to a full colour digital print to one of both sides of the corflute. 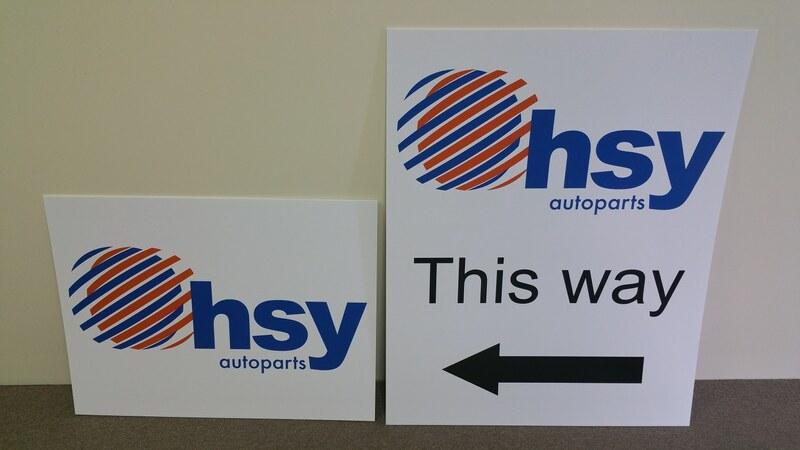 Kirkby Signs can produce one to thousands of corflute signs depending on your requirements. 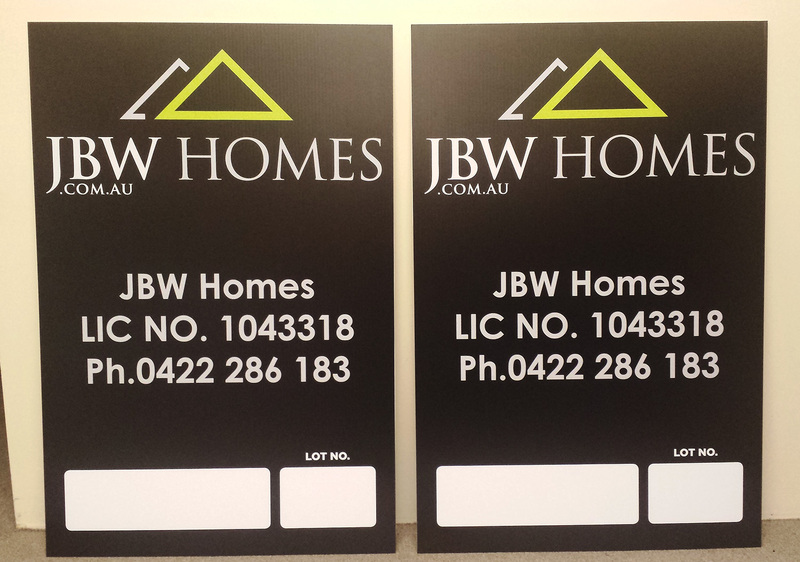 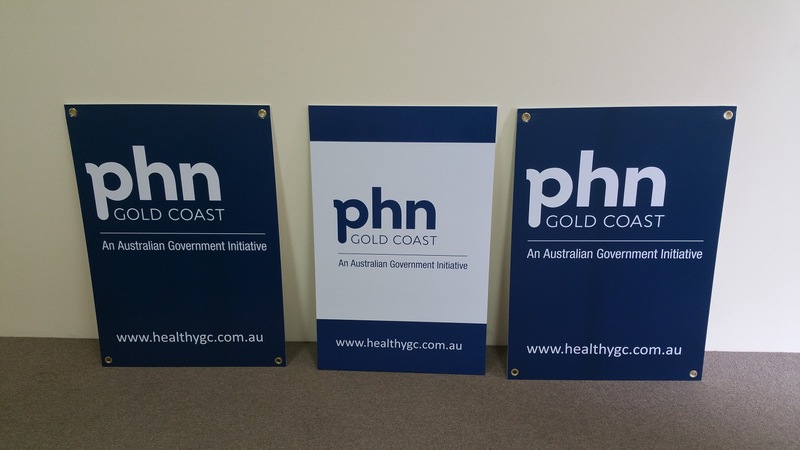 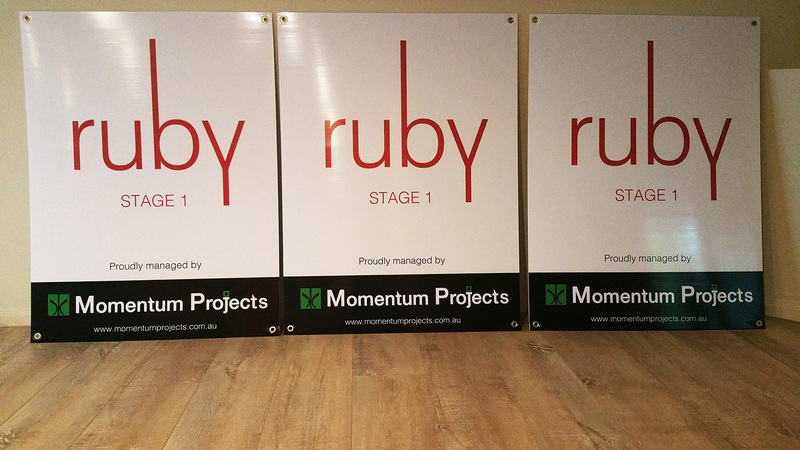 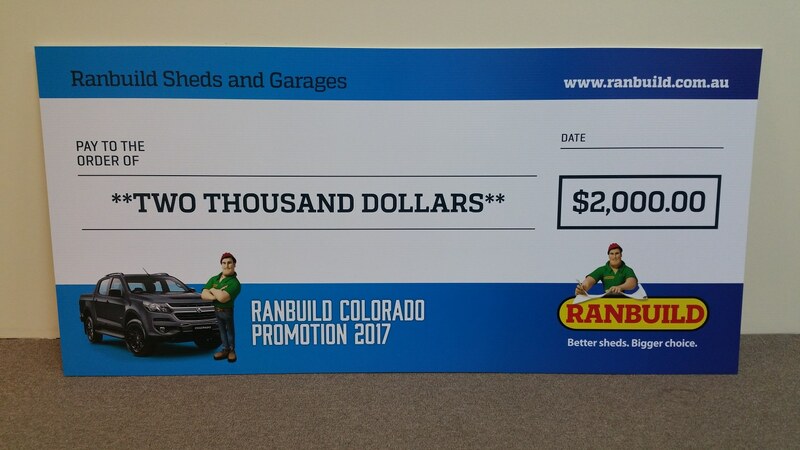 They are a low cost option to use on promotions, events, site signs, real estate signs etc. 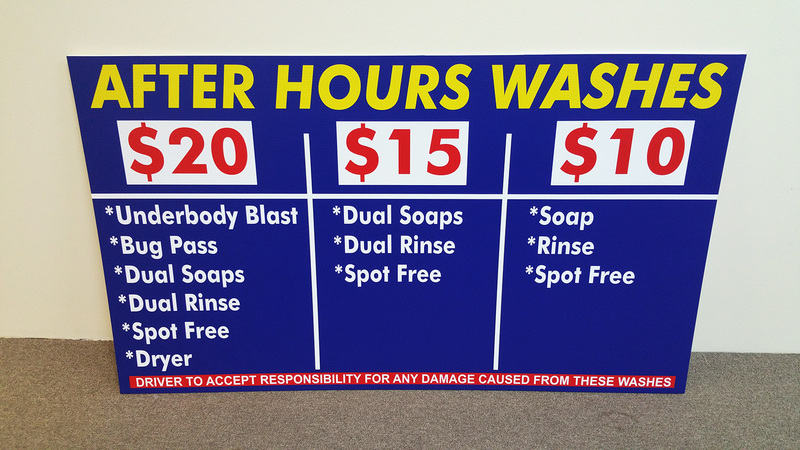 If this is not what you are requiring, please contact us and we will be happy to discuss other signage options.